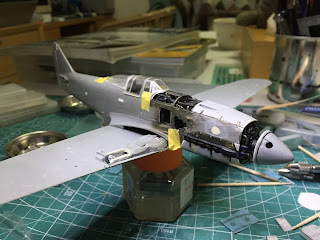 Back in October 2013 I was very pleased to be able to link to a build of a 1/48 Ki-51 kit by Tetsuya Inoue in a blog celebrating Nichimo kits. Then in April the following year I was also pleased to be able to provide a link to Tetsuya's advanced project kit-bash build of a Ki-61-II 'bubbletop' in the same scale. Since then Tetsuya has continued to work on the project and now has a new blog 'Tets Research Institute' with a modelling section where his very impressive progress on the Ki-61-II is reported (his Ki-51 build is also included and well worth re-visiting). 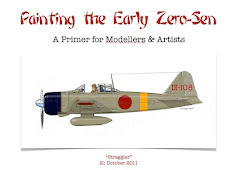 The blog features exceptional and really fine step by step modelling which is impressive, inspiring and useful. And yes, Tetsuya's Ki-61 model is to 1/48 scale - not 1/32! With special thanks to Tetsuya for alerting me to his new blog and the treasures therein. He is an artist, thanks for sharing Nick. Wow - this is impressive work. And in 48th scale, no less. Thank you for the link, Nick! Best regards. Thanks Terry! 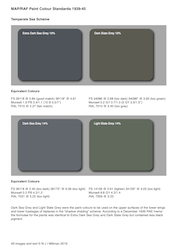 Please email me for copies of the original colour charts as I am disappointed with those as printed in the book. I will do so but in fairness, I have to say that I though the colour charts in the book weren't bad considering the limitations of the printing process and the Pantone catalog. The accompanying text in your book clarifies the matter greatly for those seeking more precise descriptions. Hello from Japan, Nick and guys ! And thank you very much again Nick, for your sharing my new blog on your great blog. Your way of featuring mine is more than I deserve but I'm so pleased of it. Just after your sharing, many accesses from all over the world to my blog have been recorded. 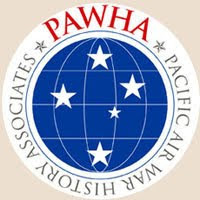 I realize the deep and wide influence of your blog Aviation of Japan again. I hope you to continue to drive this brilliant blog and make us fun in the future. Also thanks a lot Dan and terry for your kind words. I'm very happy if you enjoy! Thanks a lot Ronnie ! And please give me the banner image of your Web page for the link on mine ! your models are awesome! Thank you and Nick for sharing! Hello and thanks for your kind words, Karel! I've been inspired by elaborate and great works by East Europe modelers so much ! Tetsuya's modelling is a work of art with wonderful detail - and in 1:48 scale, not the 1:32 I expected from the images. Let's hope more images are posted as the project progresses. 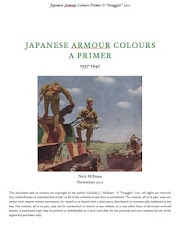 I have to agree with Terry - the Guidelines book of Nick's on the A6M2 colours is excellent despite his disappointment with the colours as printed. I think they're pretty good in comparing them to actual samples I have. 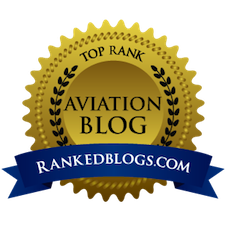 Keep this and the amair4raf blog going Nick. They're the benchmarks. What a great looking site, and the craftsmanship and art are inspiring. The Sonia build notes also yielded new information on the type, at least for me. Thanks for the heads up, Nick! Thank you very much for your heart-warming messages encouraging me in my work, Bob and Mark ! Wonderful work, Tetsuya! And great blueprints for my own ambitions when I'm going to build the Ki-51 and Ki-61. Thank you. Thanks a lot, Michael ! 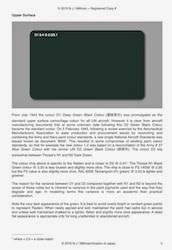 I've just added the link to Japan Aero Association's Web page showing operation manual of Ki-61's engine (Ha-40 and Ha-140) on my Ki-61 page. Those have outstanding details as material for our building ! Can be downloaded freely. Superb work Tetsuya! 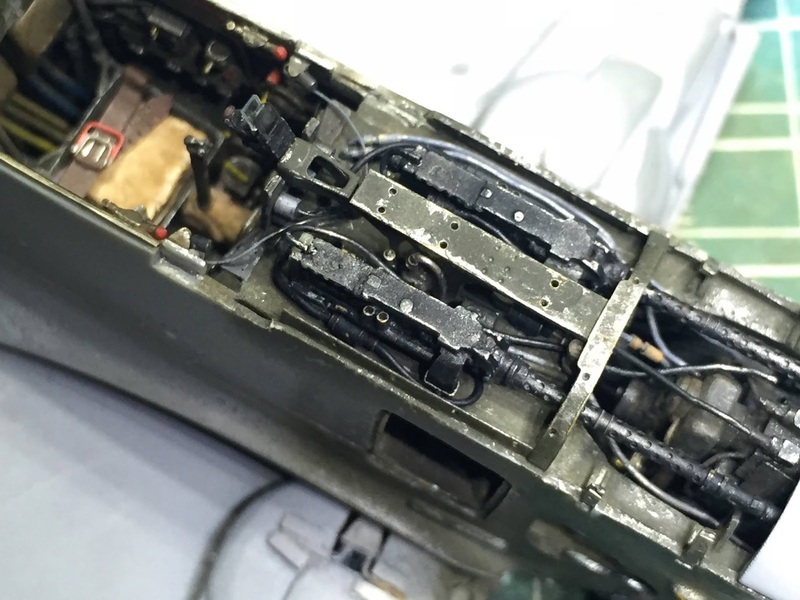 I’ve been building plastic models for over 50 years and this work is really an example of what can be achieved. I’m particularly struck by the details, chipping and wear in the engine area. Magnificent work, Tetsuya. Thanks for sharing it with us. Please visit my blog and enjoy more ! Thanks David for your encouraging comment !